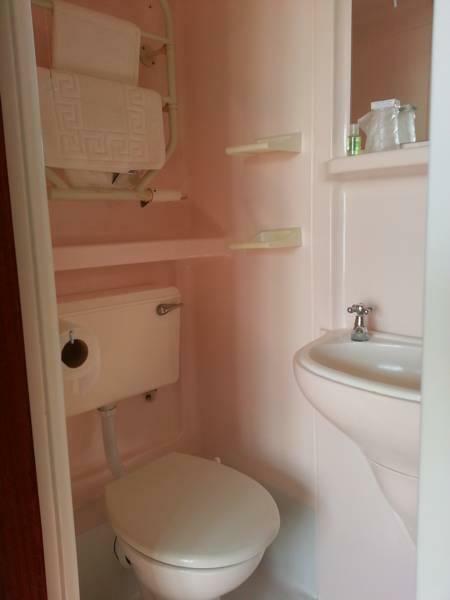 This is a single bedroom with an en-Suite bathroom which includes shower, toilet and sink. The room comes with a TV, fridge and continental breakfast in the room. 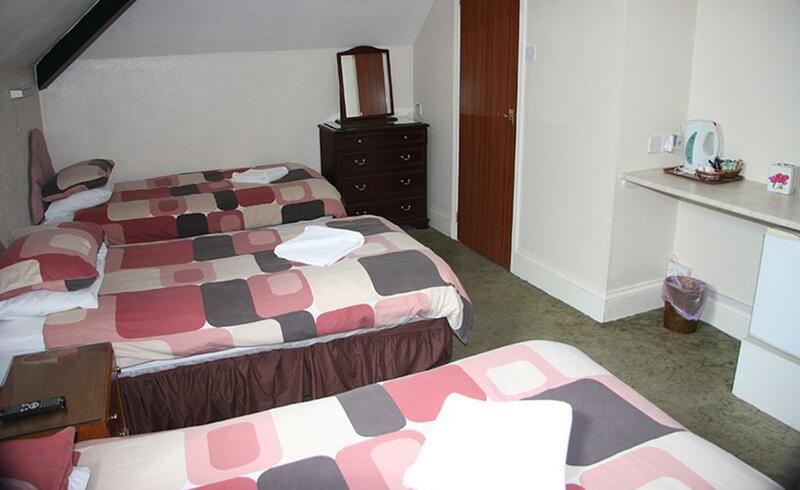 This is a Double bedroom with an en-Suite bathroom which includes shower, toilet and sink. The room comes with a TV, fridge and continental breakfast in the room. 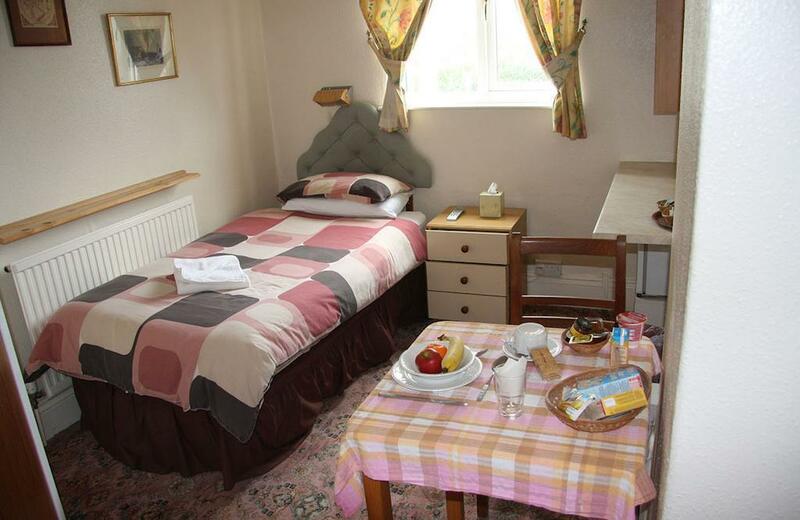 This is a Twin bedroom with an en-Suite bathroom which includes shower, toilet and sink. The room comes with a TV, fridge and continental breakfast in the room. 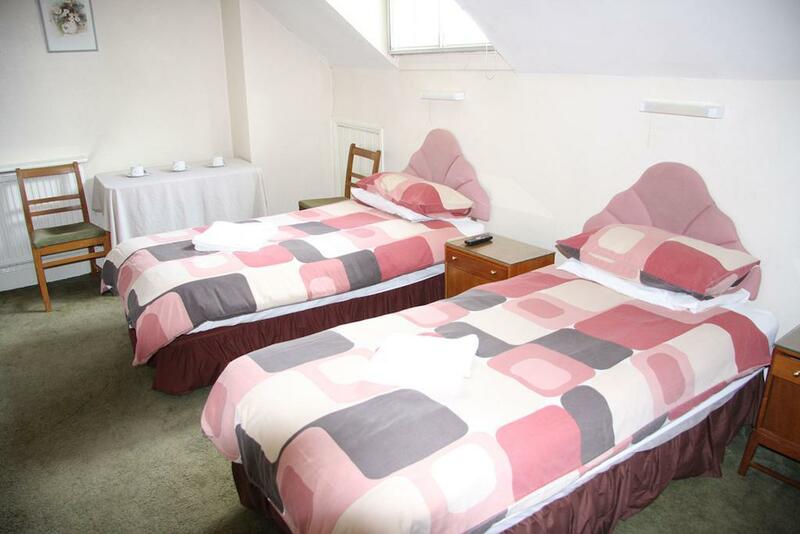 This is a Triple bedroom with an en-Suite bathroom which includes shower, toilet and sink. The room comes with a TV, fridge and continental breakfast in the room.